Enjoy that ultimate comfort experience with even more ease. 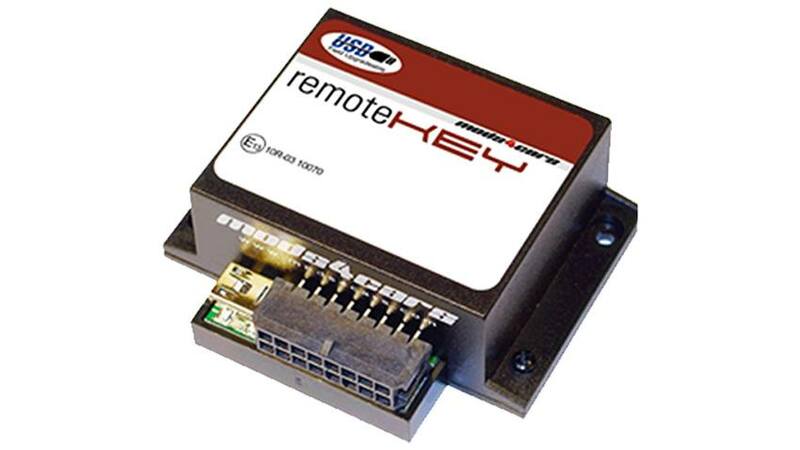 Now the Mecedes Bezn C, E, S, ML, GL, R Class RemoteKEY module allows you to operate your windows and sunroof using your Factory Key Fob as you walk up to, or away from, your vehicle. Also, get audible confirmation "beeps" from your horn as you lock and unlock your Mercedes.